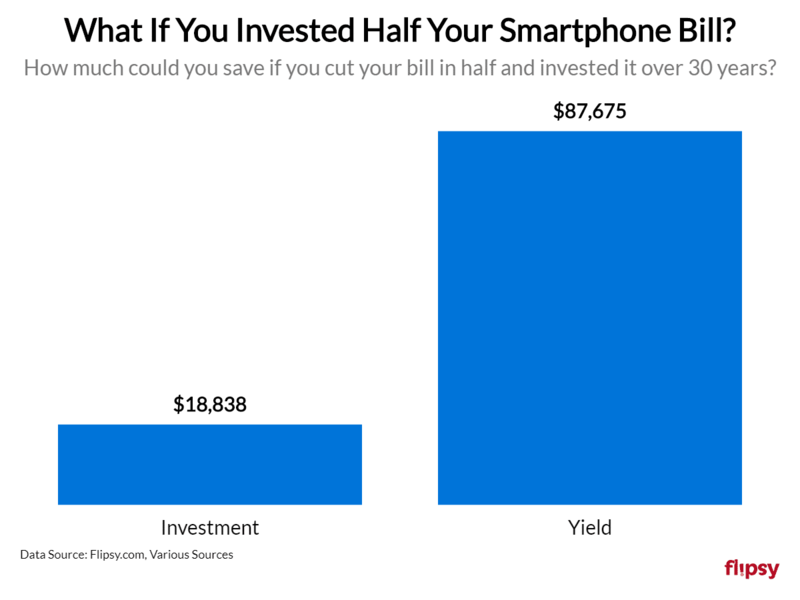 The $75,000 cell phone bill & the $5,300 iPhone: Will smartphones rob your retirement? Smartphones have become ingrained into everyday life, but have you considered how much you’ll spend on smartphones during your lifetime? 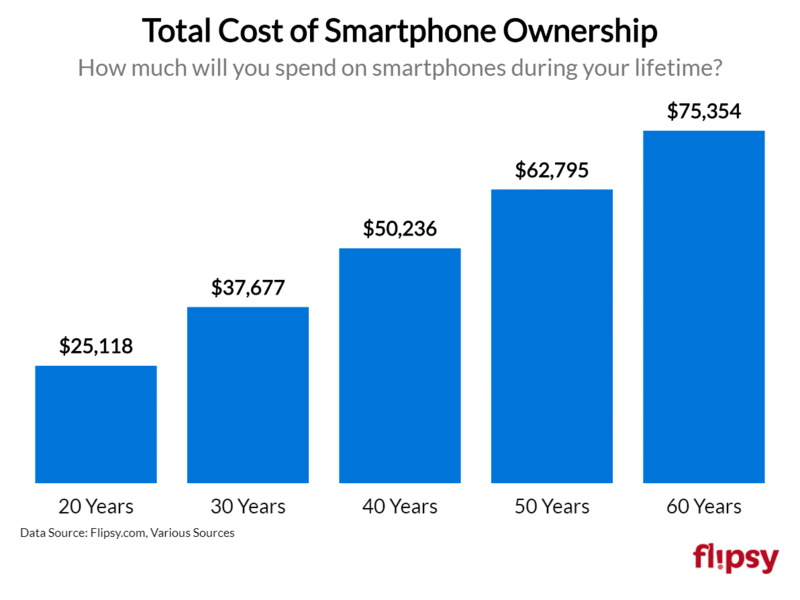 What is the total cost of smartphone ownership, and how will that impact your livelihood? Here, Flipsy.com breaks down the numbers to illustrate the true impact smartphones have on your financial future. The average selling price for a smartphone in North America is $567, with an average upgrade cycle of 32 months. If you were to buy your first smartphone at age 18 and upgrade every 32 months until the age of 78 (the average life expectancy in the U.S.), you would purchase a total of 22 smartphones. 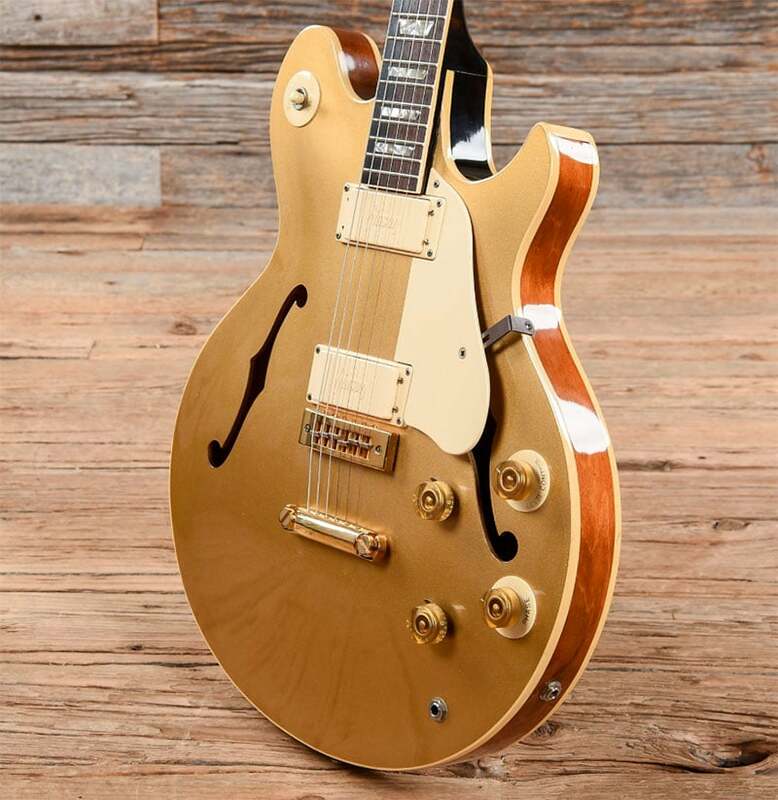 Based on current average pricing, that puts your total expense at $12,474. That’s a hefty bill, but it pales in comparison to what you’ll pay for wireless service. Based on current unlimited plans, you can expect to spend around $80 per month, totaling $57,600 over 60 years. Add in 60 years of app purchases at an average of $88 per year, and the grand total you’ll pay for smartphones over your life comes to $75,354. If 60 years seems like the distant future, let’s look at what you’ll pay over 10, 20, and 30 years. These figures do not account for cell phone accessories or inflation, which promise to increase total costs significantly. Take the iPhone, for example. In 2008, the original iPhone sold for $499. 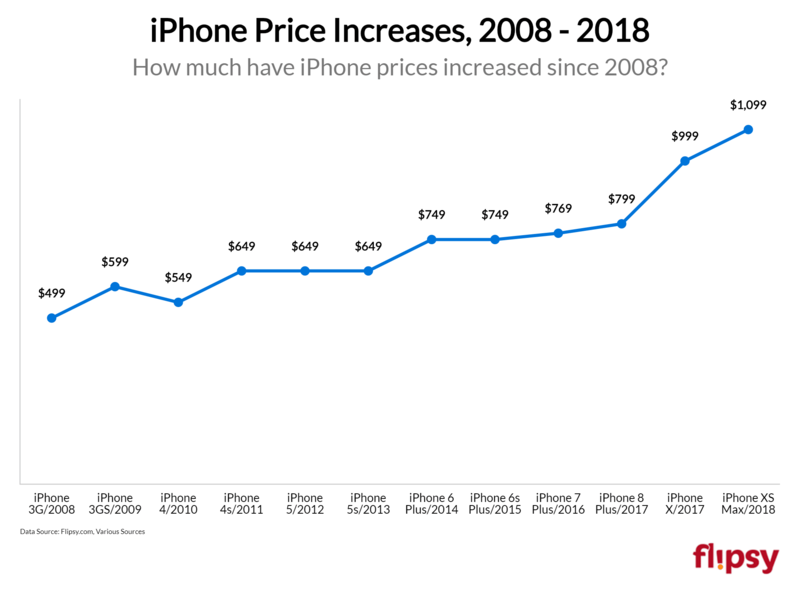 Today’s iPhone XS Max goes for $1,099 – a 120.24% increase in ten years, or an average of 12% per year. Project that rate of increase out over the next 20 years, and a new iPhone could cost $5,319 in 2038. That doesn’t mesh with the historical inflation rate of 3.22%, which would put the iPhone at $2,071. 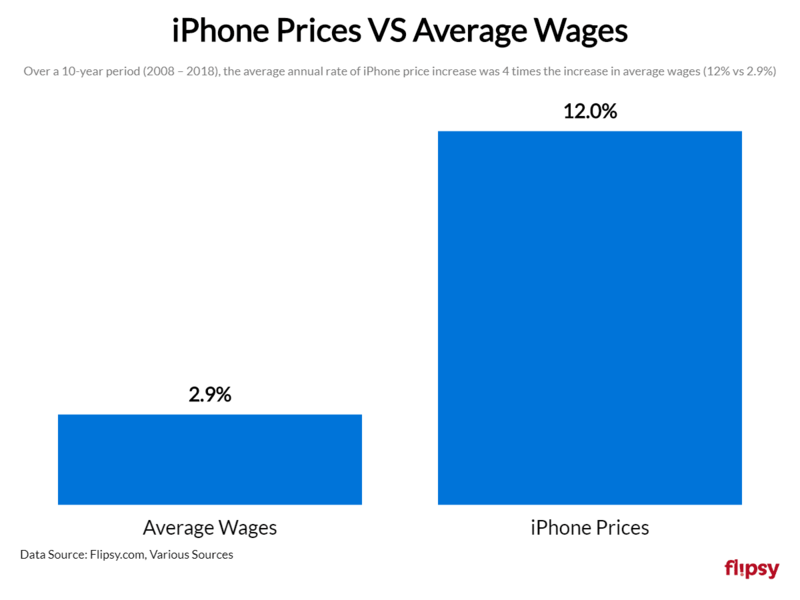 That means iPhones prices could outpace average inflation by $3,247 over the next 20 years. Here’s where it gets interesting: from 2008 to 2018, the average wage in the U.S. increased from $20.96 to $26.99 – a 28.77% increase. If that same rate of increase is maintained over the next 20 years, in 2038 the average wage will be $44.79. That means the average American will need to work 118 hours to buy an iPhone in 2038 – nearly 3 weeks – representing 5.8% of annual income. 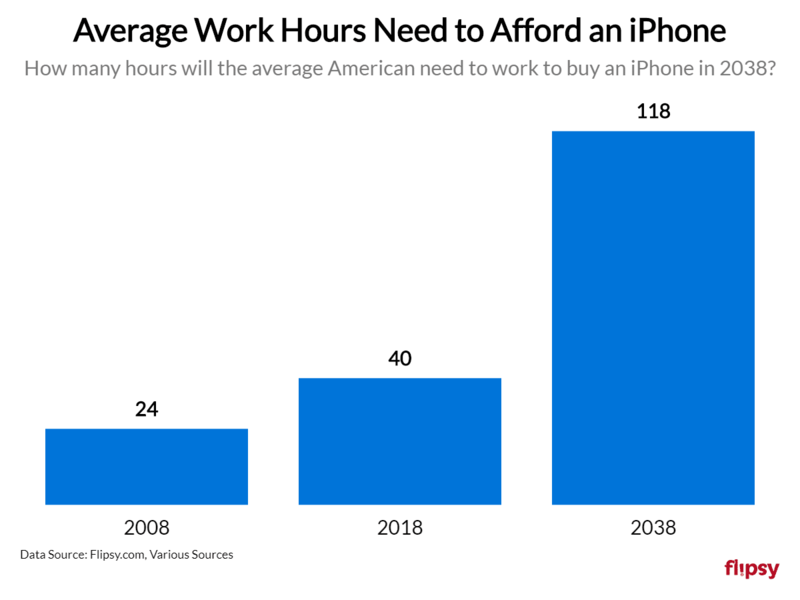 In 2008, the average American could buy an iPhone with less than 24 hours of work; in 2018, 40 hours. Thus, the number of hours the average American will need to work to afford an iPhone in 2038 could increase by 195%. 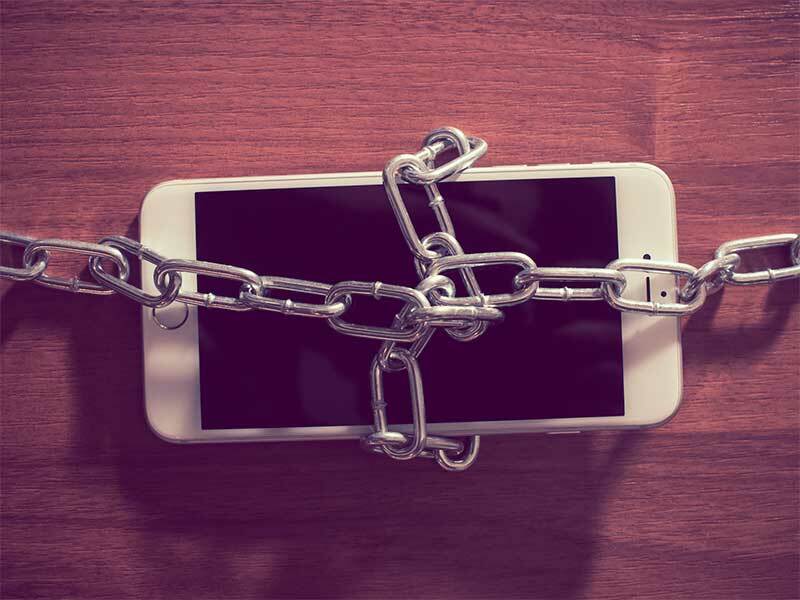 Are cell phones robbing your retirement? How do cell phones impact the American wallet? We’ve seen that average wages aren’t likely to keep up with escalating smartphone prices, so the impact of smartphone ownership will increase over time. It’s even more important to consider the impact smartphone ownership has on your long-term financial success. That $37,677 paid over 30 years amounts to $1,255 per year, or $105 per month. If that monthly amount were invested over 30 years, at the historical S&P 500 return rate, it would yield a value of $177,000. That’s a lot of money, especially when the average American has less than $85,000 saved for retirement. 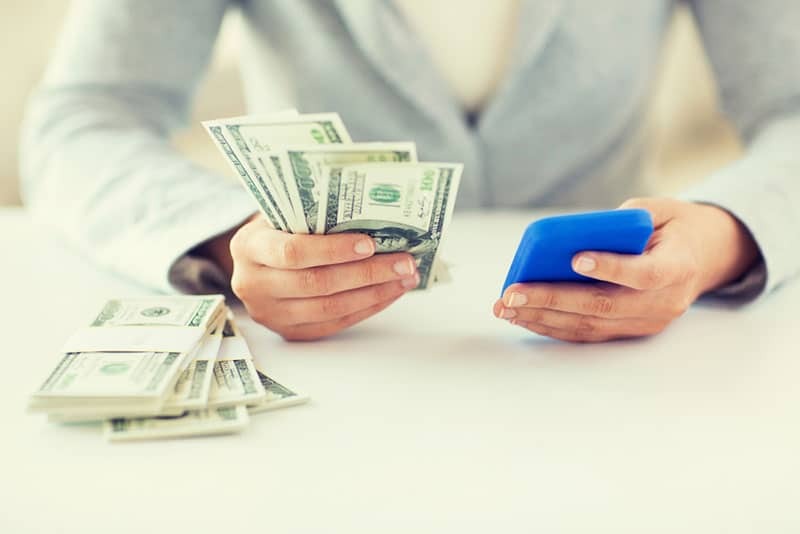 Of course, we’re not suggesting you should go without a cell phone; however, if you could reduce your costs by 50 percent, you could save a significant amount of money over 30 years. Let’s run that retirement fund calculation again based on a 50 percent savings ($18,838). In this scenario, you would invest $52 per month over 30 years. That would yield a value of $87,675 – more than the average American has saved for retirement, and a good chunk of change to augment other retirement savings. It’s clear you can save a lot of money by reducing your cell phone bill. Here are some tips that can help you save up to 50 percent over your lifetime. The best way to recoup half of your smartphone expense is to sell your old phones when you upgrade. Instead of taking carrier deals, sell your smartphone to buyback stores, which will pay 30 percent more (on average) than carriers. 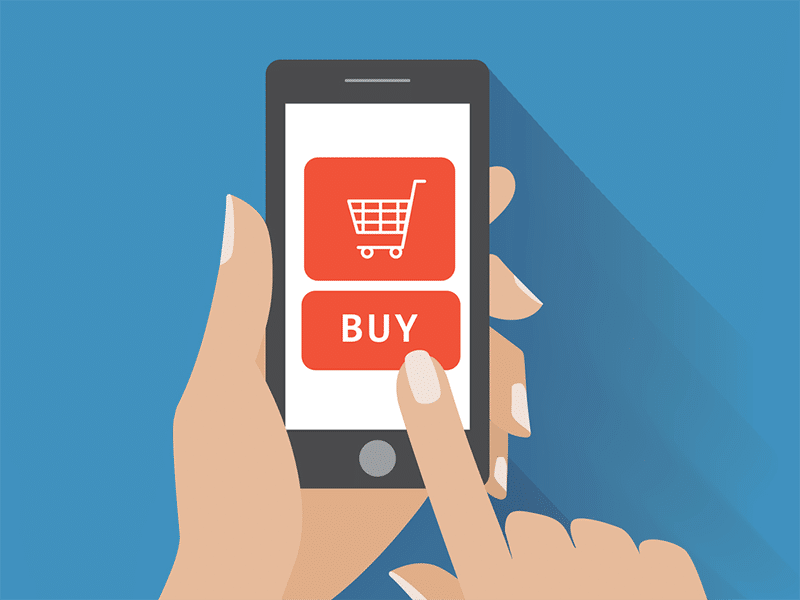 Selling at the optimal time can help you save as much as 50 percent – or more – on your phones. Phone depreciation accelerates around new model launches, but you can beat those price drops with price locks that let you lock in a price early, then wait up to 30 days to sell. Over 30 years, selling your old phone can help you recoup more than $3,000. Get more money by comparing offers on Flipsy.com, where Trust Verified stores compete to pay top dollar for used phones. Keeping your phones longer than the 32-month average can result in significant savings. In fact, holding on to each phone for just an extra six months could save more than $1,100. Keep your phones for an extra year, and you could save more than $1,700 over 30 years. The average American spends around $80 on wireless plans, which is roughly the going rate for unlimited data. However, if you minimize data usage and stick to WiFi, you could save thousands. For example, if you switch to a $50/month plan with limited data, and keep under your data limit, you could save more than $10,000 on your wireless service over 30 years. You don’t need to pay major carriers to enjoy solid wireless service. Alternatives like Ting, Tello, and Republic Wireless offer cheaper plans; and Google’s Project Fi promises to save by keeping you connected to WiFi instead of cellular data. For example, Tello’s 2GB data plan with unlimited talk and text costs just $19 per month. Over 30 years, that represents a savings of $21,960. Sure, apps and games are useful and fun; but look for free alternatives or deal with the ads to avoid spending $88 per year. If you keep your app purchases to just $10 per year, you’d save more than $2,300 over 30 years. Keep in mind that all of these projections are based on current pricing; as costs for products and services increase with inflation and technology evolution, your total cost of ownership – and potential savings – will likewise increase. There’s no doubt smartphones are important, and their importance will continue to grow as mobile technology becomes even more ingrained in our daily lives. However, that doesn’t mean you have to mortgage your future to stay connected. 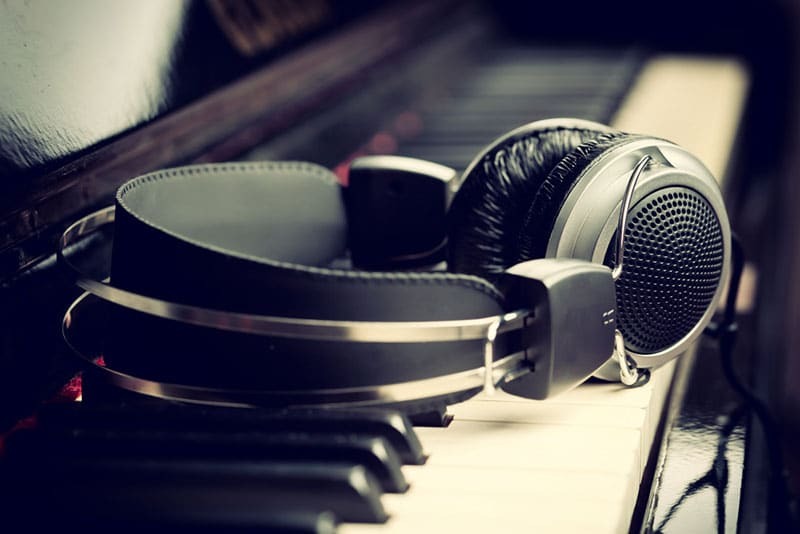 Follow the tips in this article to save tens of thousands of dollars on smartphones without sacrificing the connected lifestyle you depend on. Previous: ecoATM Prices: Good Deal or Not?